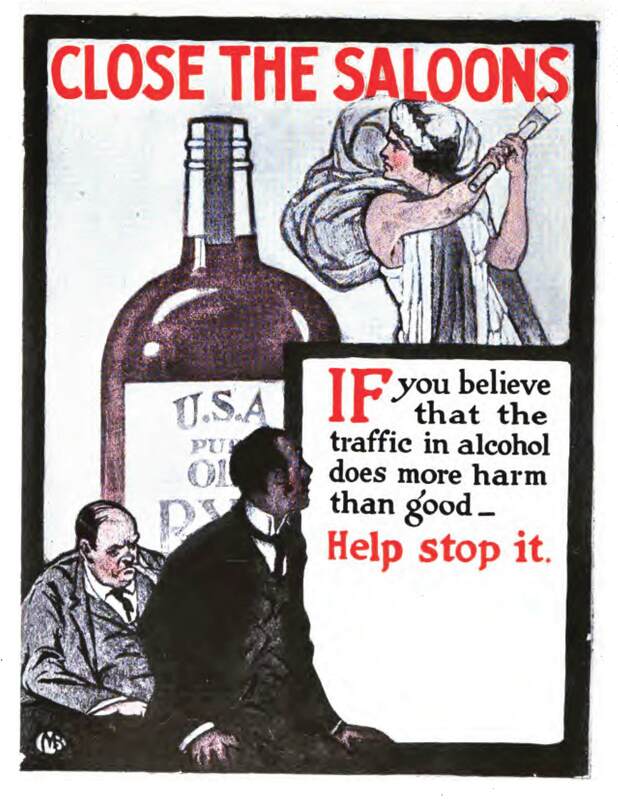 The neo-Prohibitionists were in the news again last week, reminding us that drinking is evil and we’d better quit — or else.
? Stop drinking and do it now: The British government has decided that “there is no ‘safe’ level of alcohol consumption and drinking just a small amount may in fact increase the risk of some cancers.” As part of this, the government is lowering the amount of alcohol that one should drink to about six glasses of wine a week, and telling drinkers to abstain two days a week to allow their livers to recover. And all those studies that point to a red wine health benefit? Nope — there is “no safe level of alcohol consumption” for the middle aged.
? Wine producers are liars: I wasn’t going to write about this, since the study has several problems — as one of its authors admits — but a reader’s email changed my mind. The study intimates that U.S. wineries lie about the amount of alcohol in their products to get us drunk. And when that happens, who knows what evil lurks just around the corner courtesy of Demon Rum? This story is also another reason not to pay too much attention to wine coverage in the Washington Post that isn’t written by my pal Dave McIntyre.
? Bring on the labels: One reaction to the neo-Prohibitionists has been Big Wine’s enthusiasm for nutrition labels, which is about the only good thing associated with the neos. The latest convert is the world’s biggest beer company, which pledged to include full nutritional and calorie information on 80 percent of its United Kingdom beer packaging by the end of 2017. “Consumers are getting savvier about their daily calorie consumption and are actively looking at nutritional information,” said a spokeswoman. “While the EU continues to discuss the best way forward for nutritional labeling in our industry, we want to give consumers the information they need at their fingertips to make well informed choices and enjoy our products responsibly.” We’ll ignore that most of the companies who do this are doing so to get ahead of the liquor cops.
? No more high alcohol, please: The British government, searching for some way to curb the country’s binge drinking problem, wants to limit the alcohol content of the house wine sold in pubs and restaurants to 12 1/2 percent. This is stunning news, even to the Wine Curmudgeon, who thinks lower alcohol is almost always better than higher. Somehow, I don’t think — regardless of any Neo-Prohibitionist developments here — that alcohol limits will ever happen in the U.S.
?More money than they know what to do with: The recession in the high-end part of the wine business is over, if people with more money than everyone else are any indication. The Grape Collective reports that “lifestyle” buyers, who don’t necessarily want to make wine or grow grapes but who think it’s tres chic to own a piece of wine country, are back in the market. Says one analyst: “Lifestyle buyers want a gorgeous house with a vineyard view, and then possibly a small source of income. They ?ll generally take their grapes to a custom crush house and either sell or simply give away as business gifts. ? The middle six figures will get you something in Tuscany, and Napa is actually a little less expensive. Maybe it’s time for the Wine Curmudgeon to call his Realtor.
? Bring on the Apothic: E&J Gallo, one of the biggest wine companies in the world, is making a play for the British market, and is using its sweet red wine to do the job, reports the Harpers trade magazine. The article describes Apothic as a blend of five grapes, though doesn’t mention that it helped pioneer the sweet red movement in the U.S. Rather, it quotes a Gallo official, who says the wine is “very different from previous Gallo brands, and very polarizing.” Still, he says Apothic is selling better than expected, and has been picked up by most of the country’s major grocery stores. It’s odd that Harpers doesn’t mention that Apothic is sweet; its stories are usually better reported than that. Did the writer leave it out on purpose or just not know? Or figured no one in the UK wine business would care?
? Play that dead band’s song: The Wine Curmudgeon has often noted that Alabama can be in a completely different universe when it comes to wine distribution and sales, even allowing for the eccentricities inherent in the three-tier system. Like this. And this. But this one is nifty, even for Alabama. The state legislature wants to pass a law that would make it more difficult for retailers in Montgomery County, which includes the city of Montgomery, to switch distributors. Imagine the clout that’s required to get a bill like that through, which benefits just a handful of companies. It speaks to the immense power of distributors and why three-tier remains so well entrenched in the supply chain.
? But it’s in Scientific American: Those of us who write about wine regularly argue about high alcohol, often to no effect other than name calling and snarkiness. 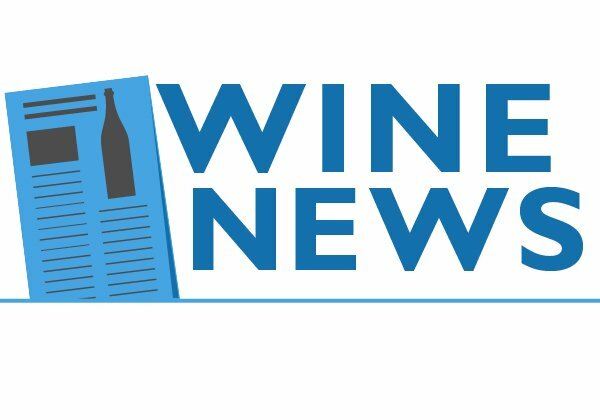 But consider this — a report in a respected journal that’s not about wine headlined “Wine Becomes More Like Whisky as Alcohol Content Gets High” and that includes news of a new yeast that allows winemakers to produce fruity wine without high alcohol. Plus, there’s Latin in it, which always impresses me. More importantly, does an article in something as prestigious as Scientific American help mend the rift between the pro- and anti-high alcohol factions? 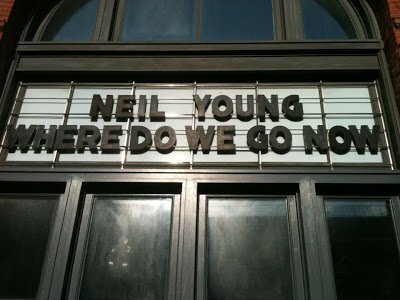 Almost certainly not, unfortunately. The two sides just don’t like each other, and personality — and not wine — has become all.
? 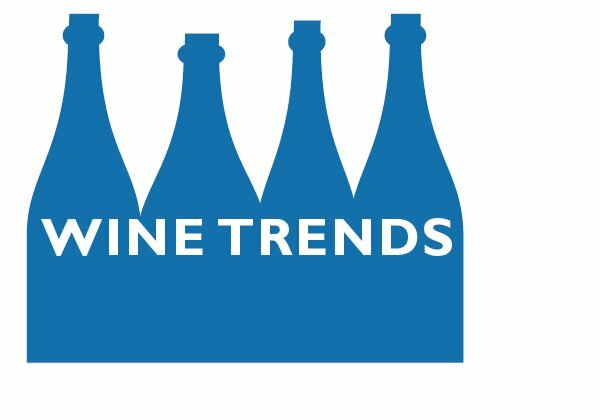 Fewer wineries using oak: Yes, believe it or not ? 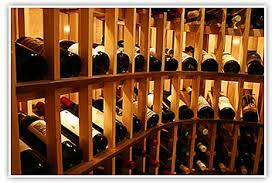 the amount of wine aged in oak has declined by one-third, reports The Drinks Business trade magazine. The story quotes a French barrel maker lamenting the change, though my guess is that there are as many consumers who are as happy about it as he isn ?t. The short story doesn ?t go into two other possible reasons for the drop: the incredible cost of barrels, which run $300 to $900 each and can cost as much as $4,000, and the improvement in oak alternatives, like chips, staves, and dominoes. They give an oak-like result to the wine at a fraction of the cost and time involved.
? Just like cosmetics: Can wine be sold through home parties, like Mary Kay or Avon? Or Tupperware, for those of us of a certain age? A variety of companies have tried this over the years, but the concept never really took off. Blame the three-tier system and its restrictions as well as financially insecure operators. The concept is making a comeback, though, reports the Wines & Vines trade magazine, under the auspices of winemaker Boisset Family Estates. The producer is selling selected wines through a new shop at home program, where ?ambassadors ? conduct the tasting, talk about the wines, and help guests order through a Boisset website. This helps them circumvent retail licensing laws, which hampered previous efforts.
? Bring on the high alcohol: Because, if a group of researchers have their way, winemakers will be able to use more efficient, artificial yeast to make wine in the next couple of years. Said one scientist: ?Now we have the opportunity to adapt yeasts further, turning them into predictable and robust hosts for manufacturing the complex products we need for modern living. ? This is a terrifying thought, given what winemakers can do with technologically-improved natural yeasts. The researchers, apparently, have never had a 15 percent chardonnay. What kind of a stir would a food magazine cause if it said it was going to list the ingredients in its recipes? None at all. But the wine business is not the food business. 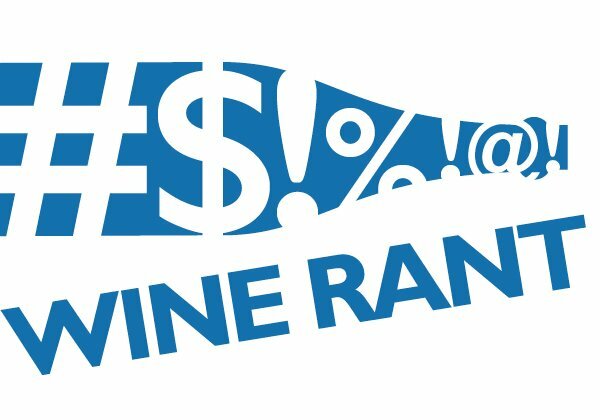 Only in wine would a controversy ensue when the San Francisco Chronicle and Decanter magazine, two of the leading members of the Winestream Media, announced each would start listing alcohol levels for the wines it reviewed. 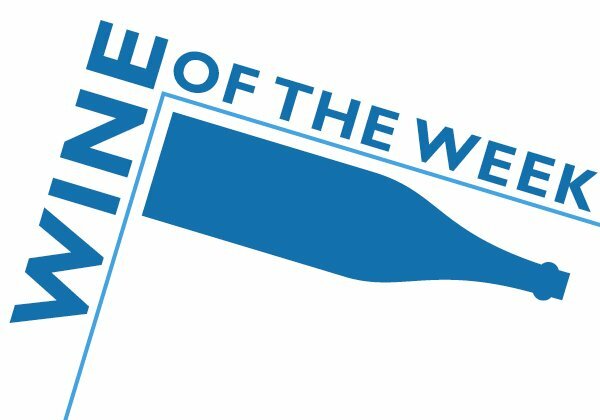 Said the Chronicle's Jon Bonne: ".. [W]e resisted printing them regularly because the act of bringing alcohol into the discussion of a wine is inherently political." Which says a lot about how screwed up the wine business is. Bonne is right — unfortunately, reporting alcohol levels in an alcoholic beverage has become political, because much of the wine establishment has made high alcohol its cause. Winemakers have pushed alcohol levels to 15, 16 and even 17 percent, even in white wine, and have been rewarded with glowing reviews from Robert Parker and the Wine Spectator. 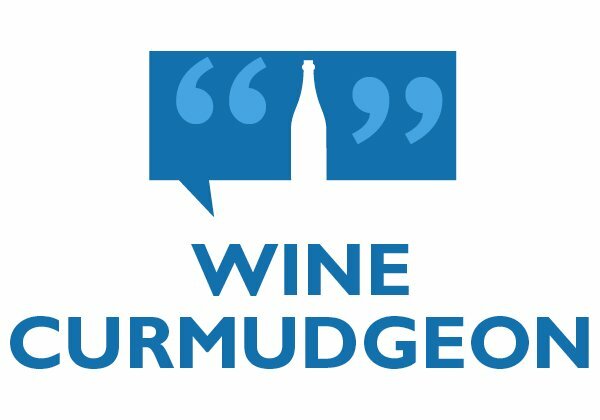 Those of us who object, like the Wine Curmudgeon, are called philistines and told we don't understand the issue. Most wine drinkers want to know alcohol levels. As one commenter noted in the Chronicle story, "If I wanted to get sh*tfaced, I could do it for a lot less than $50 a bottle." But that's of little concern to the people who make and write about these wines. They know best, and they're going to tell us what to think. More, after the jump.